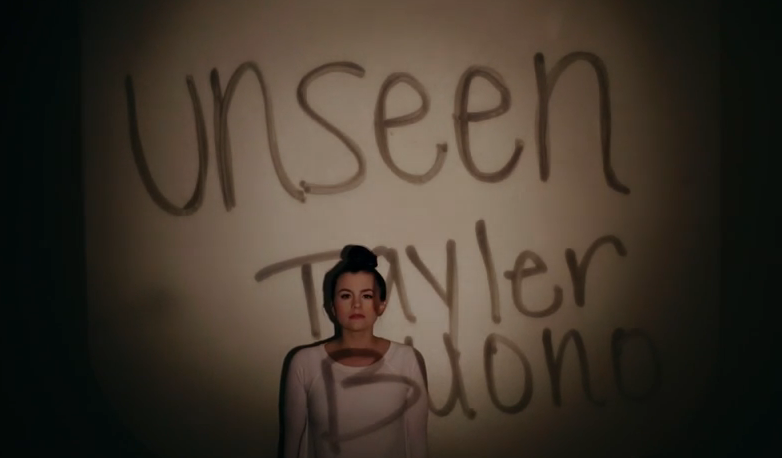 VIDEO: Tayler Buono Releases “Unseen” Official Lyric Video! Okay, freeze! So, now that we got that out of the way, we’ll let you know why it’s a happy dancing day! You’ve already heard Tayler Buono‘s new EP “Unseen” right? How about seeing Tayler’s new lyric video for it? Yes! Tayler released an official lyric music video for “Unseen” just today and we’re thrilled to share it with you! Check it out below and let us know what you think! Don’t forget to grab Tayler’s EP on iTunes now! Tayler Buono’s New EP ‘Unseen’ Released TODAY! So today is such a big day for singer Tayler Buono! If you haven’t been made aware yet, Tayler’s new EP Unseen has officially released today, January 13th! Not only that, but Radio Disney listeners will get an awesome #RDFirstListen of the new EP beginning tonight at 7 p.m. EST/4 p.m PST! To get your copy of Unseen, head to iTunes or go to her website! Tayler Buono Releases Official “I Like” Music Video — Watch Now! Tayler Buono‘s hit single “I Like”, which came out just last month in November, finally has its own music video! It was released officially today, December 1st and we’re thrilled about it! Check out Tayler’s new video below and make sure to grab the single “I Like” on iTunes now! 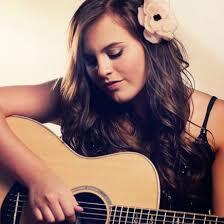 We at TeenInfoNet would like to wish Tayler Buono a happy birthday. Today she celebrates her 21st birthday. Here’s hoping you had a great birthday. Send your birthday wishes to Tayler’s Twitter. Check Out Tayler Buono’s New Website! 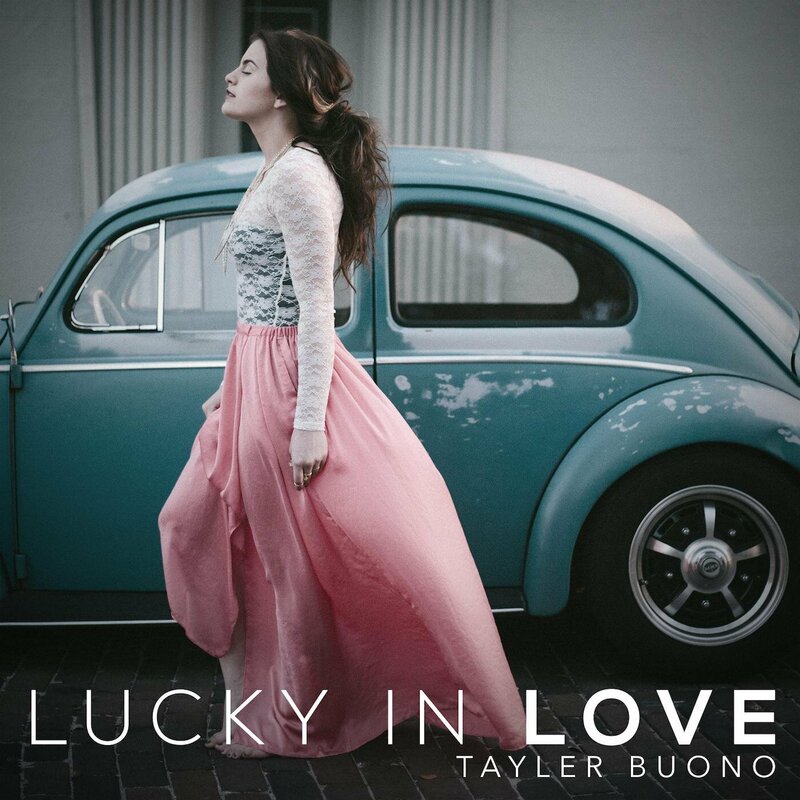 Famous for her new single, “Lucky In Love”, Tayler Buono’s popularity has earned her a self-named website. The new site recently appeared a couple of days ago and it looks fantastic! You’ll find lots of great things about herself, music, tour, videos and more! We recommend you go check out Tayler’s website now!